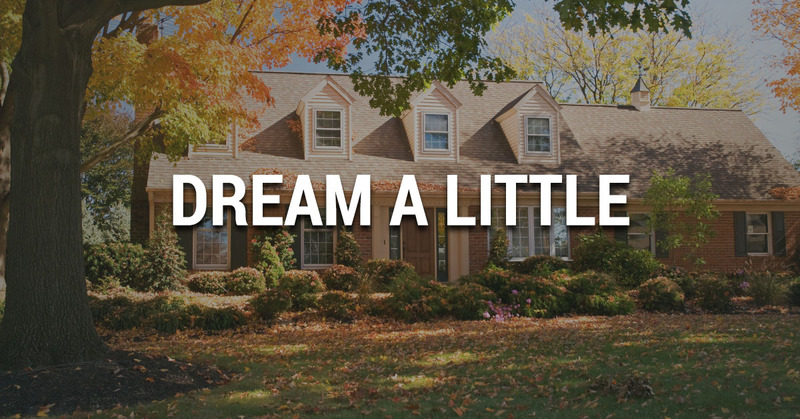 Contractor West Chester: Why Not Dream A Little? If you need a West Chester contractor, you need the Chester County Addition Company. With over 35 years of home remodeling and addition experience, we’re prepared to take on any project you need done to have the home of your dreams. But what does “the home of your dreams” even mean? Let us show you our range of services, while giving you some ideas of how to dream home as dreamy as possible. Your basement is dark, drab, and dirty. How about taking that unfinished subterranean dungeon and turning it into a usable space for the whole family? Basement renovations are a great way to add extra bedrooms or a family room to your home, so be sure to add some large egress windows so your basement is up to real estate and fire codes. Once you have the windows in place, get some warm, comfortable flooring to pump up your basement space, and finish things off with a fresh coat of paint, a super comfy couch, and maybe a basement bar—you know, if that’s your thing. With a renovated basement, you’ll literally be taking your livable home space to a whole ‘nother level. A front porch is an excellent addition for boosting curb appeal, making your front entrance warm and welcoming, and creating extra usable space on your property to enjoy the great outdoors. Imagine yourself years from now, sitting on the front porch, sipping on a cup of coffee, and enjoying the beautiful summer weather—doesn’t that sound nice? Now imagine yourself sitting on an old, uncomfortable stoop. We agree, a new front porch is a much better choice. Stay tuned for part 2 of our blog, with more ways to dream big and transform your home into something you’ll truly love!